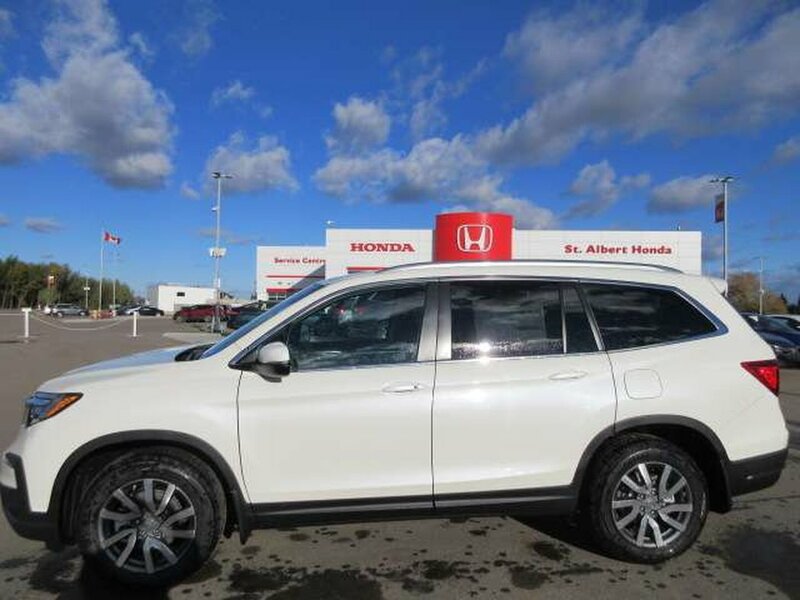 Transform your daily drive in our 2019 Honda Pilot EX 4WD in White Diamond Pearl! 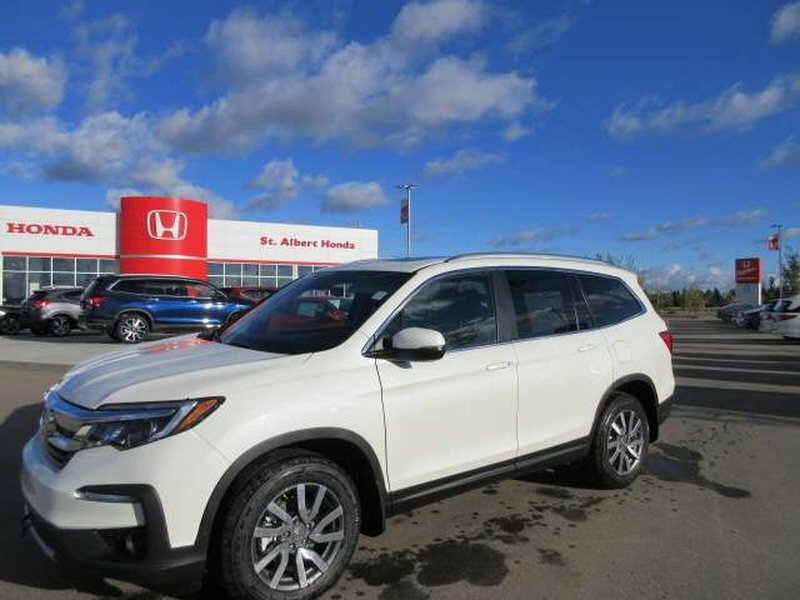 Motivated by a proven 3.5 Litre V6 that offers 280hp while connected to a reliable 6 Speed Automatic transmission for easy passing maneuvers. Our Four Wheel Drive sets you up for any adventure with plenty of power and agile handling while also attaining near 8.7L/100km on the open road. 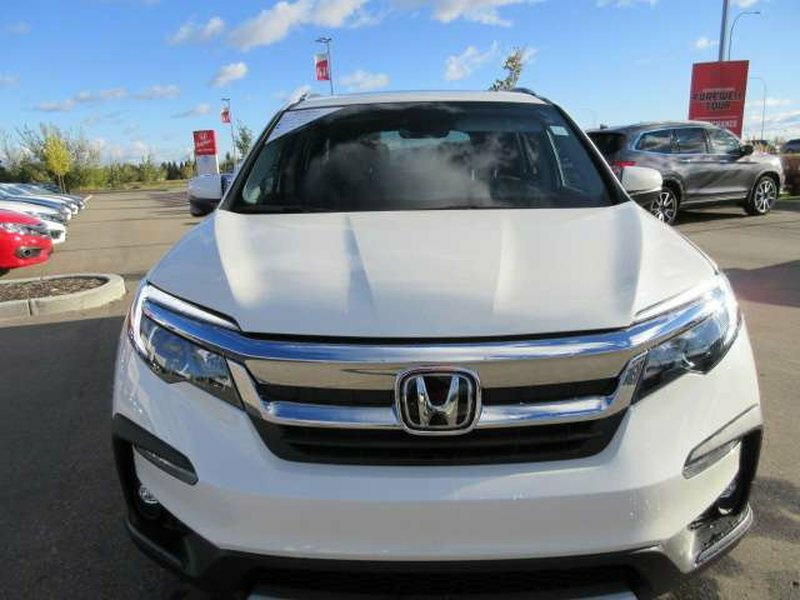 Our EX is sporty and eager to please with its distinct grille, LED daytime running lights, fog lights, and gorgeous alloy wheels. 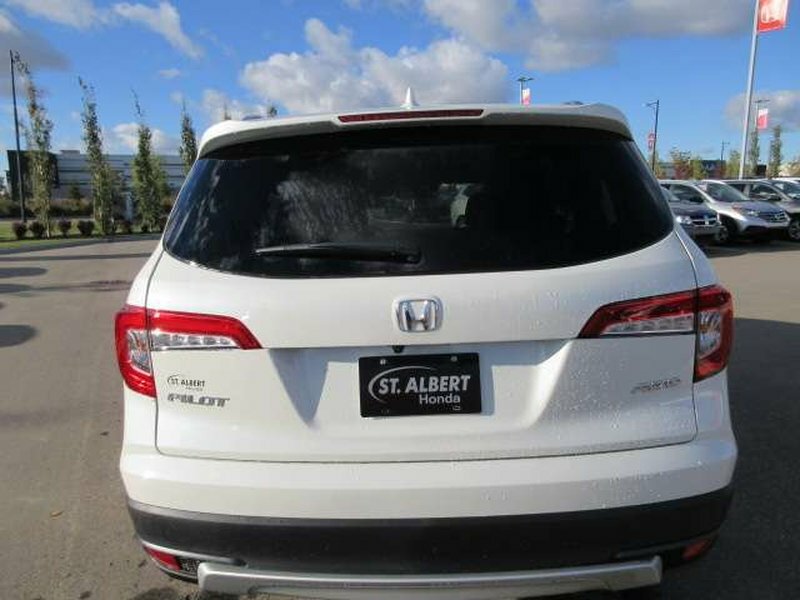 Practical, efficient, and versatile, our Pilot is undoubtedly a smart choice. There's more good news for you. 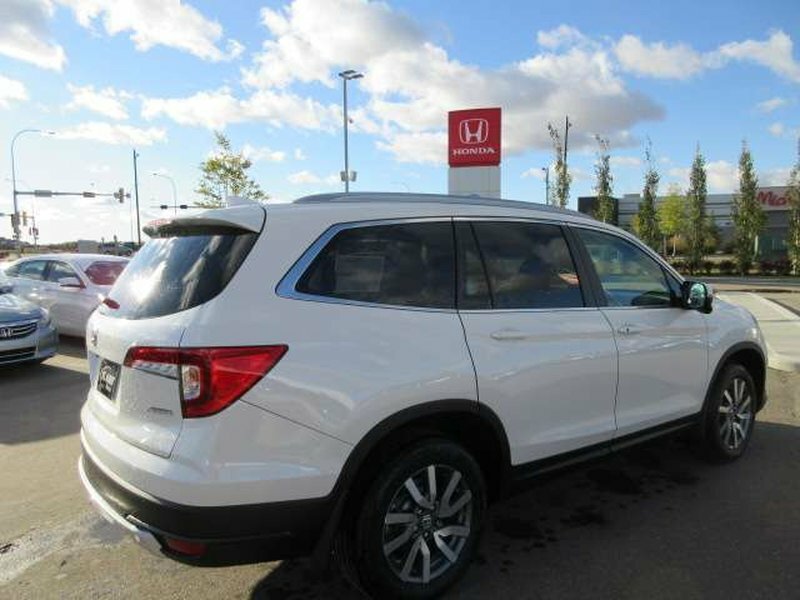 Honda also received excellent safety scores with LaneWatch, a rear camera, advanced airbags, intelligent traction management, and a tire pressure monitoring system among other safety features. You need transportation that's as versatile as you, so climb inside our Pilot today. Print this page and call us Now... We Know You Will Enjoy Your Test Drive Towards Ownership!